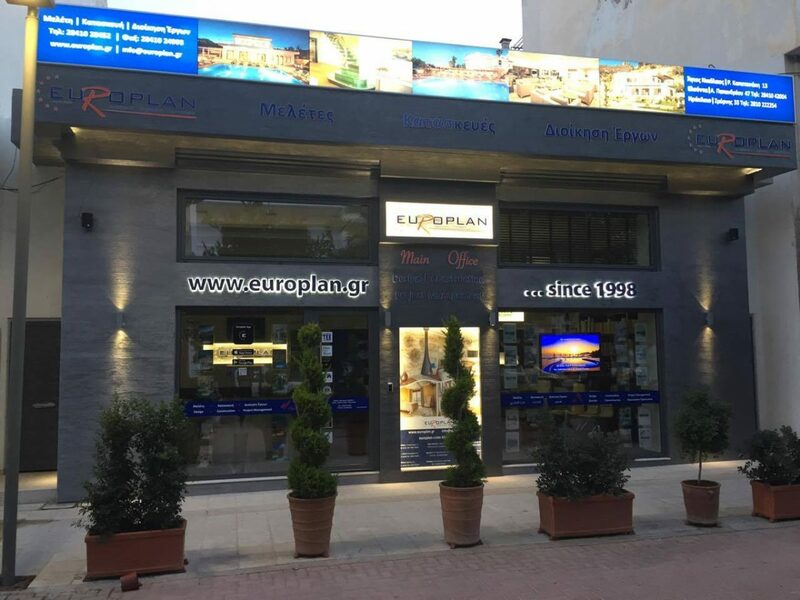 The team at Europlan are very proud to show you the completion of our main office in Agios Nikolaos. 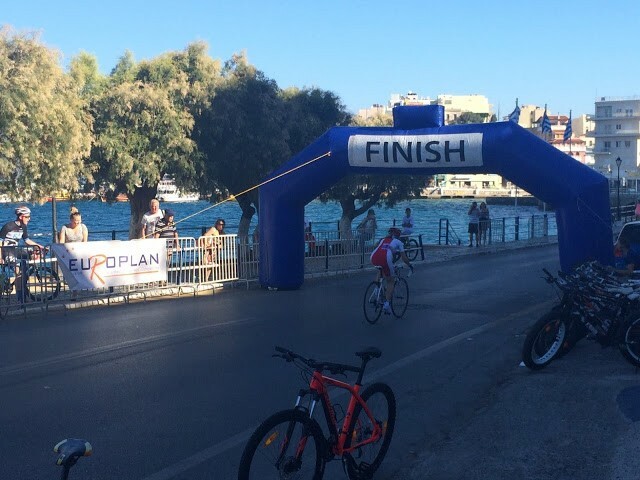 Follow the journey below from start to finish and join us in celebrating the new future for Europlan. I think we can all agree that the final result is breathtaking and a display of the high standards which we always strive for as a company. We would like to thank all of our cooperators for helping to make this office something to be proud of and for helping us to stick to our strict time schedules! 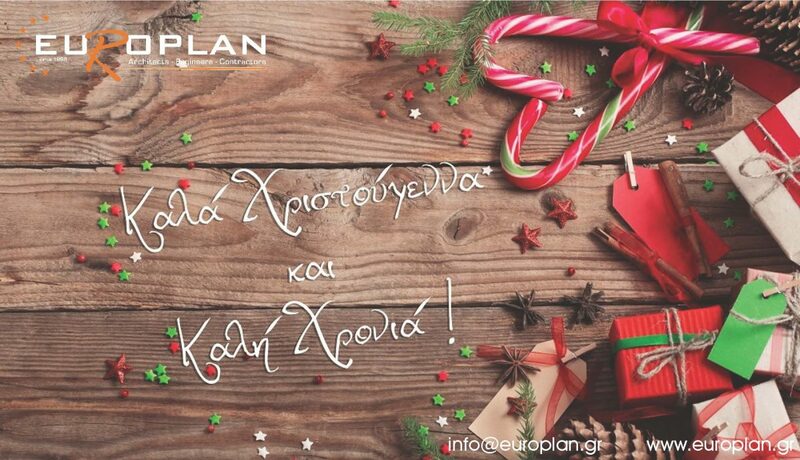 Introducing the New Europlan Application !!! 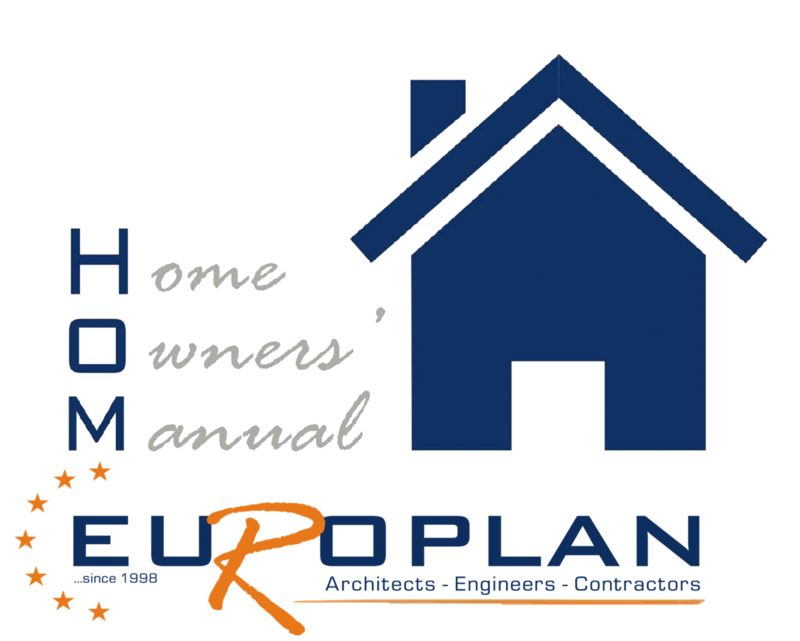 The Europlan team is very proud and excited to announce to you the launch of our new company application (app) !!! This new free service that we are providing will revolutionize the way we are able to communicate with our present and future clients. All the information a client will need for a successful and smooth completion of their project with be right at their fingertips, through their mobile devices. We have created this app for our clients to have immediate access to information about their projects and to have better communication with their personal project manager and supervisor. Photographs and messages can instantly be sent between the personnel to improve service and fulfil every need of the client. Updated plans, change notes, samples, etc. can all be sent directly through the app and reduce time spent on decisions and therefore cut delays. It really is the best tool we can use as a company for improving quality of service and maximizing customer satisfaction. Today you will have access to download the new app, either through Apple Store or Google play depending on your device. Create a search for our company name and look for the logo below. Install the app and you will have access to all the latest information from our company. The app is currently available in three languages – Greek – English – Russian – which can be selected through the menu screen. As a visitor to the app you have access to the information on our company. 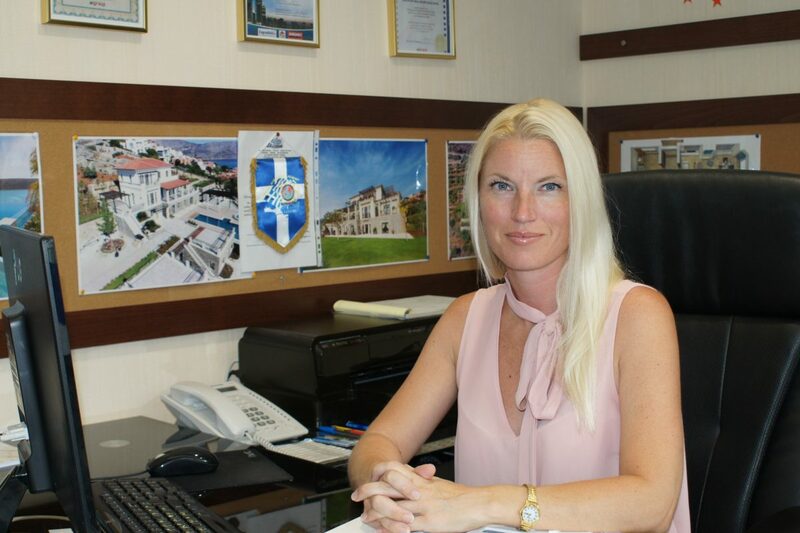 You can read about the shareholders biographies and the different departments we have within our company. You can read about all the service we provide within those departments and how we could possibly help you. There is also a section where you can ready about our International Property Awards and which properties won in each year. If you are interested to see our entire project portfolio you can enter the icon which will show you all of our projects including, country homes, hotels, design projects etc. On the main page we have all the latest news from our company and this will be updated with interesting articles when they arise. In the menu section of the app you can see our “Photographic Presentation of Work and Materials” which is an excellent presentation which breaks down all the steps involved in a large project. For anyone who is interested in starting a project, it is very informative and helps give an understanding to the quantity of work involved in a large project. Please feel free to have a look! From the menu you also have instant access to our new website and all of our social media – facebook, YouTube channel, linkedin and twitter. The section related to Letters of Recommendation is only available for registered users, who will be future clients and existing clients. 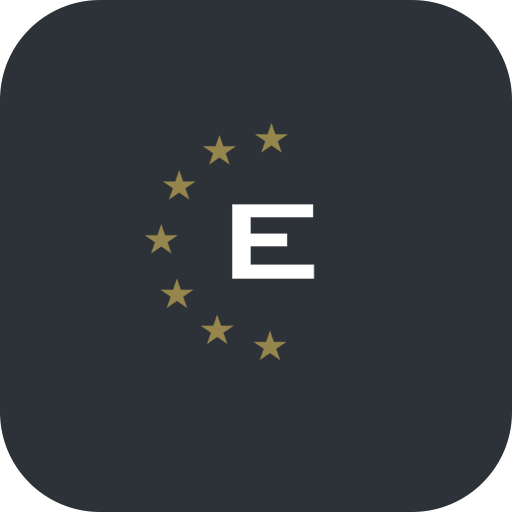 Once you become a client of Europlan, we will register you on the app and you will have access to the complete service that it provides. All current clients will be notified soon by email on how to register and they will be instructed on how to use the exciting new service. We are sure that they will not be disappointed! We are fiercely proud of this new service as it is the first of its kind in our area. 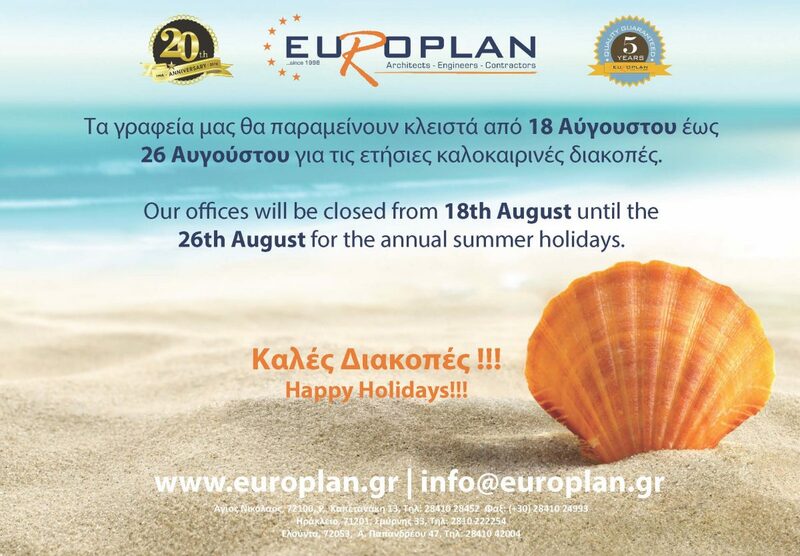 Yet again Europlan is at the forefront of innovation as we strive to provide the best possible service for our clients. 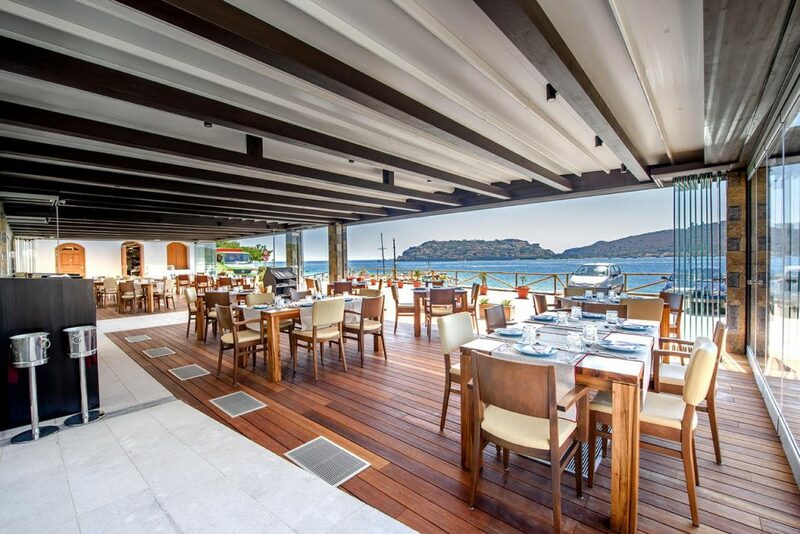 We would like to say a very big thank you to Singletonapps based here in Agios Nikolaos for their expertise in setting up the service. The team has been great to work with and we look forward to continuing our working relationship in the future.